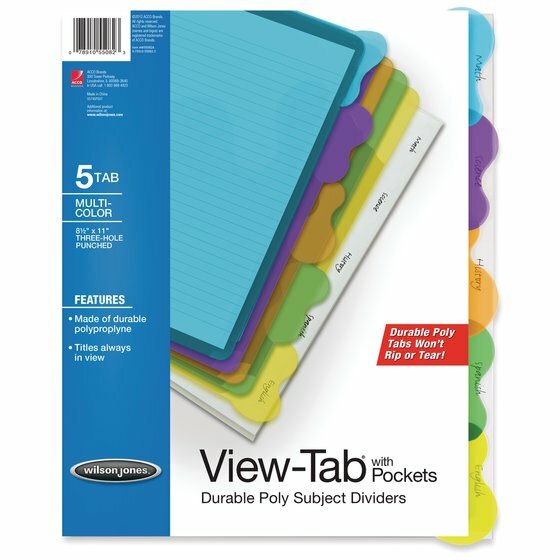 With View-Tab subject dividers, keeping your class notes organized is easier than ever. 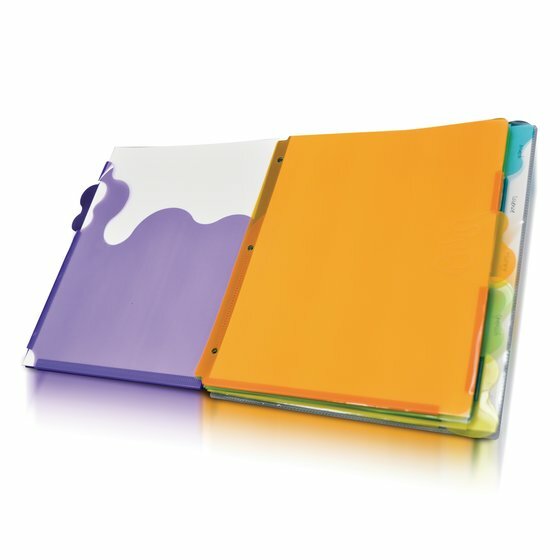 For use in any 3-ring binder, the super-strong poly dividers are colorful, fun-shaped, and won't rip, tear or fall apart. Simply write your class headings on the back cover sheet, put it in the sheet holder and your headings will always be in full color view.